More than 5 acres with lake access and views! 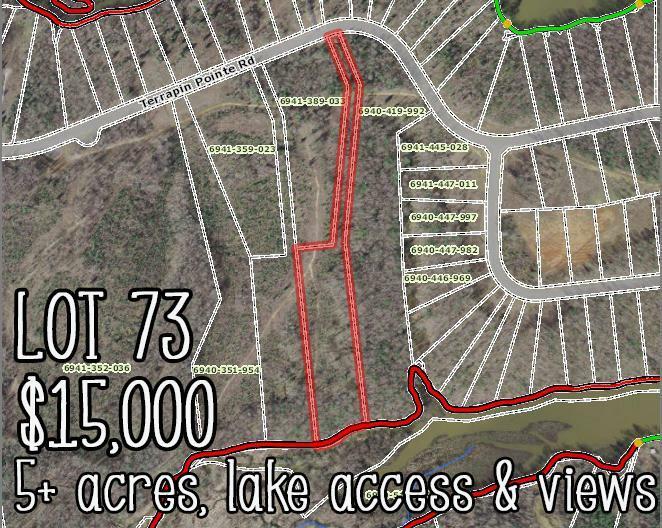 This flag-shaped lot extends to the lake bed which allows access to beautiful Lake Greenwood. Whether you're looking to retire or wishing for a vacation home, this is a fabulous place to build your new home. Terrapin Pointe is a private residential community situated on the upper end of Lake Greenwood. Residents can enjoy the lake via the community boat ramp and day docks. Since there's less motor boat traffic, this section of the lake offers a wonderful place to kayak, paddle board, or just float lazily. Terrapin Pointe is lightly restricted for your protection but not so much that you can't live comfortably. 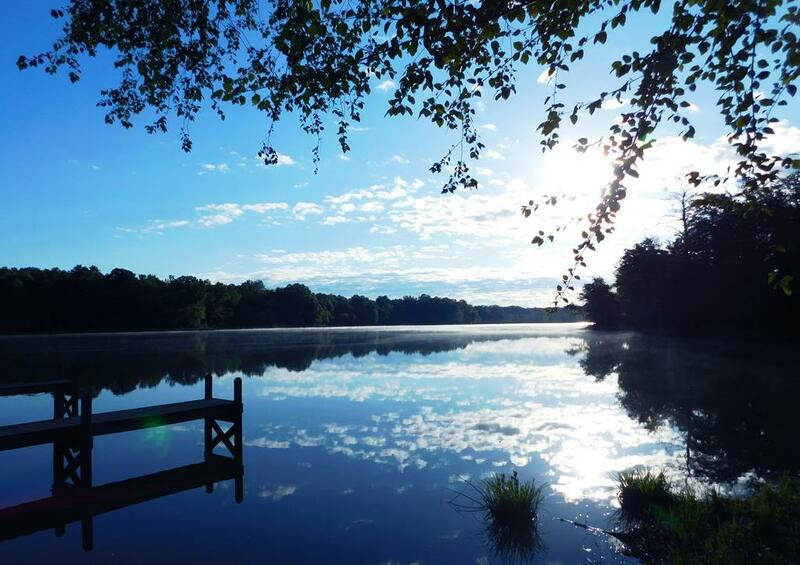 Lake Greenwood boasts 11,400 acres of water and over 200 miles of shoreline, making it one of the larger lakes in South Carolina. 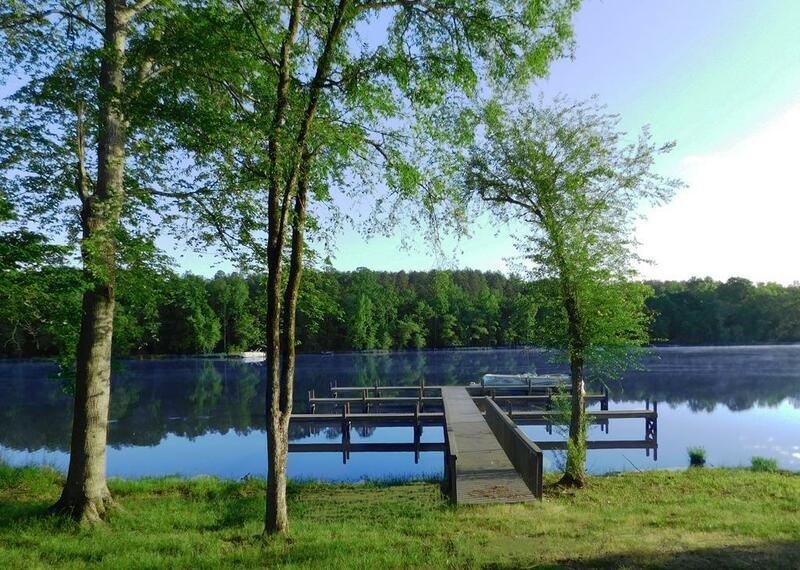 Our lake is a year-round boating, fishing and water lover's paradise located just minutes from nearby Greenwood and is an easy drive from Atlanta, Charlotte, Greenville, and Columbia. 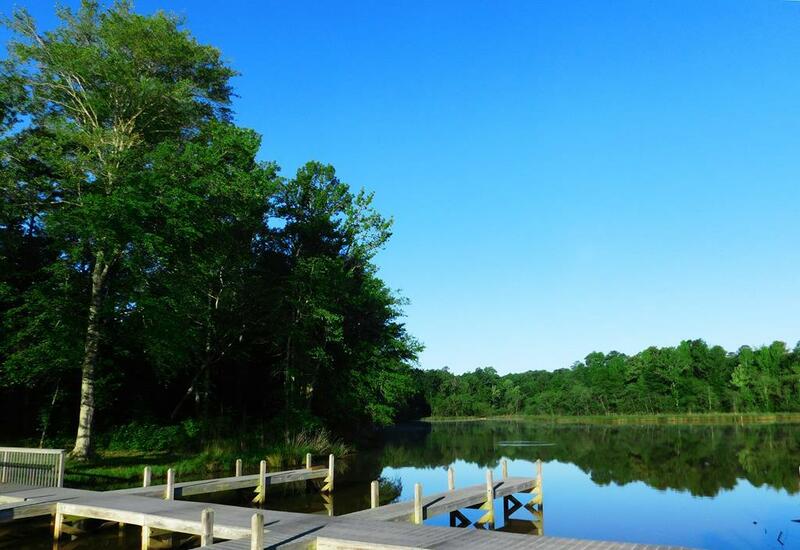 It's wonderfully situated across from the neighborhood boat ramp and day docks.